From our early genesis to today, Provenance has existed to achieve the one simple goal: to make great wines that reveal the fruit quality of special vineyards. The search for vineyards of special provenance began in the mid '90s when Scott Ireland settled in the Geelong region. Keen to work with excellent vineyards west and south of Melbourne, it didn't take long for him to realise that a great prospect existed. An opportunity to bring under the one umbrella, a patchwork quilt of vineyards where the match of grape variety to vineyard site produced great fruit. 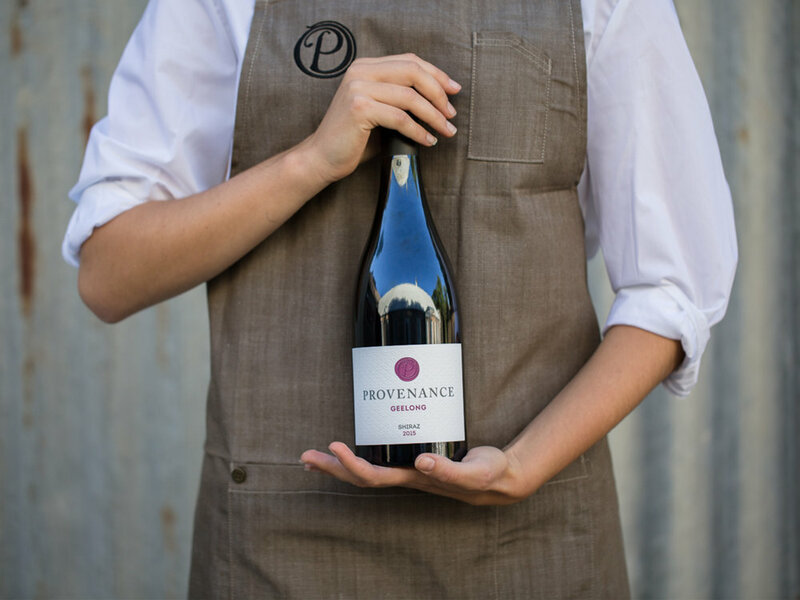 Provenance Wines was born, the name chosen in recognition of the source vineyards. Throughout the establishment of Provenance as a viable business Scott’s partner Jen Lilburn has always been in the background supporting and quietly ensuring that all runs smoothly. 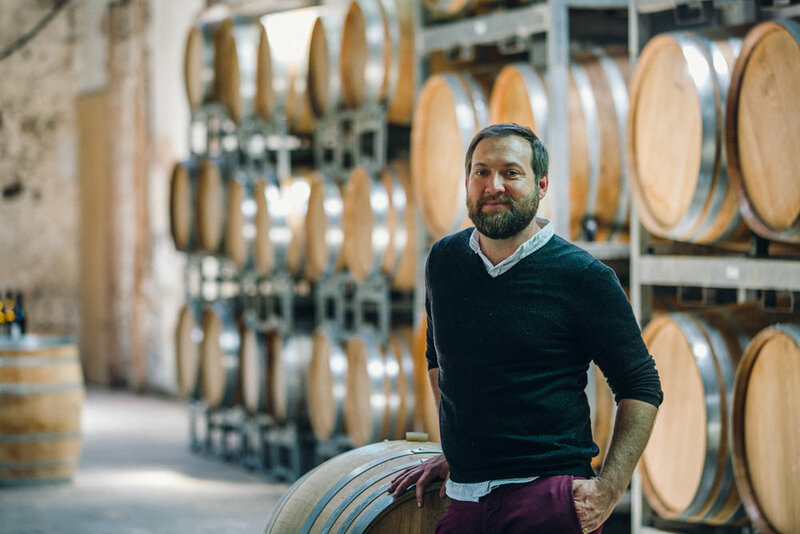 Vintage 2006 saw Sam Vogel come on-board to help with winemaking duties, his hard work and skill have had a significant impact on the success of Provenance. Now more than a decade later he steps up further to take a share of ownership in the business. Some vineyards are owned and some are leased, but all of them are looked after by our resident vineyard guru, the indefatigable Ben Grayson.